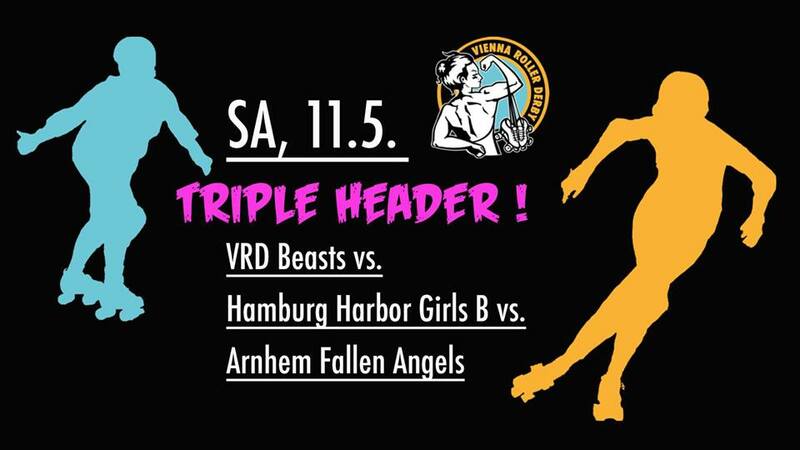 VRD Beasts Triple Header 11.5. We cannot get enough of that Roller Derby Action, so our Beasts invited two teams from far far away to play our favourite game at home! We welcome our guest teams who are rolling in Vienna for the first time: the notorious Harbor Girls Hamburg B from St.Pauli and the reckless Arnhem Fallen Angels from the Netherlands. Three exciting games are waiting for you, Publikum !!! Online ticket sale starts Eastermonday, 22th of April, 9am. Roller derby can get pretty loud when the crowd goes wild by cheering on the teams. Roller Derby wird aufgrund unseres enthusiastischen Publikums ganz schön laut. * VRD MERCH: t-shirts, caps, bags, scarfs, college jackets, braceletts and pins – we got one for everyone! SUPPORT YOUR LOCAL ROLLER DERBY. Bring your friends & family and watch us skate! We provide a space for wheel chairs and extra seats directly at the track. At the entrance to the track area there is a small step. There is another way to the track area though via the locker room of the players. We can help with both possibilities. Barrier-free toilet is available on the ground floor. Snacks/drinks are placed in the first floor without elevator but we are very happy to help out, please don’t hesitate to ask our contact person at the entrance or contact us in advance for more info. Our home bout spring season will be kicking off on the 6th of April. 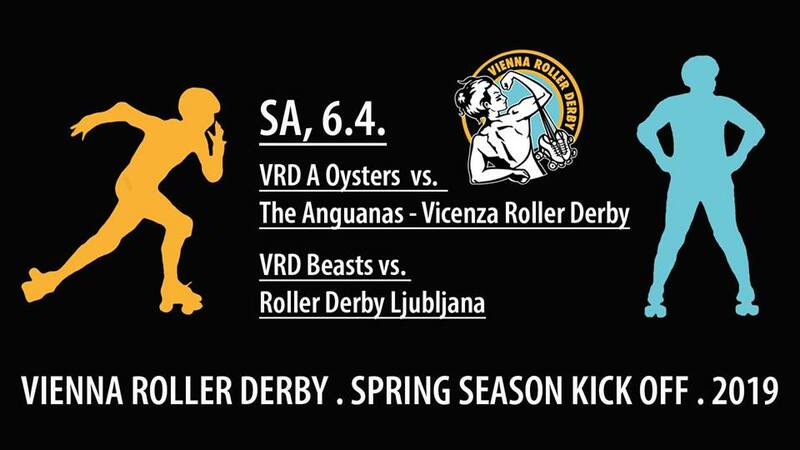 Make sure to reserve that Saturday for a sweet little Doubleheader with The Anguanas – Vicenza Roller Derby & Roller Derby Ljubljana. Online ticket sale: From Monday, 18th of March, 9am. Bring your friends and watch us skate! 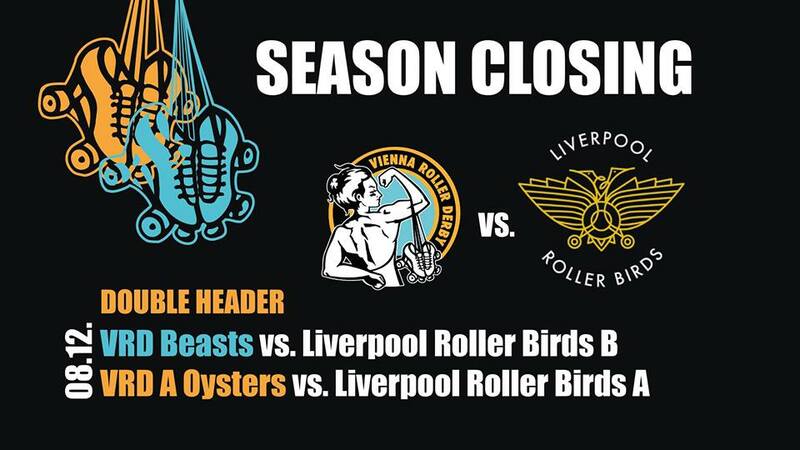 We started the season with a Double Header against Brighton and we will end it with another “very-British-double-fun”-Saturday facing the A & B team from Liverpool Roller Birds. It’s the first time we meet Liverpool on track which makes it even more exciting. We can’t wait for the birds to spread their wings and fly/roll over to Vienna ♥. Online ticket sale: From Monday, 19th of November, 9am. Hakoah is a barrier-free sports hall. There are wheelchair spots available in the stands and next to the track. 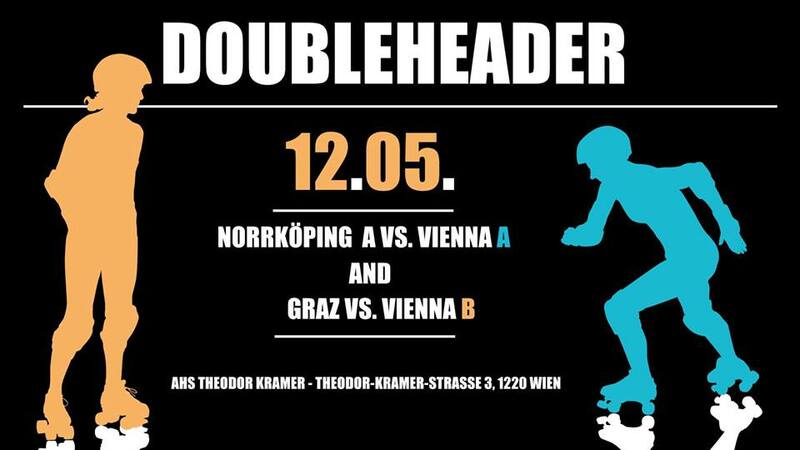 After a nice long summer break Vienna Roller Derby is finally returning to the track! 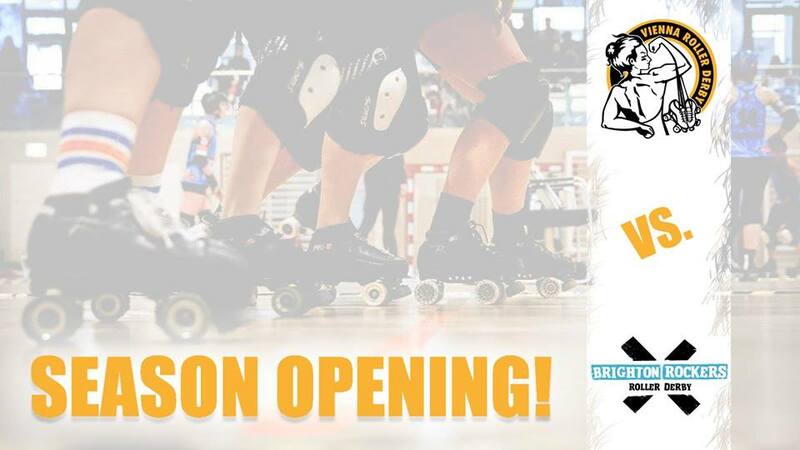 To open up the season we invited our good old friends from Brighton Rockers Roller Derby which we faced a while ago in their lovely hometown. Back then both of our teams took the win but quite some time has elapsed since that encounter. Cards for the 13th of October have been reshuffled so let’s see where this new clash will take us. We can’t wait to meet Brighton and our fans again. Mark your calendars ♥. Online ticket sale: From Monday, 24th of September, 9am. Do you want to try Roller Derby? Follow this link to find out more about our next recruiting day on August 23rd! SEASON CLOSING IS NEAR! For our “grande final” of the spring season 2018 we invited two great teams to challenge our A and B squads: Dublin Roller Derby B and the Fearless Bruisers – Roller Derby Innsbruck. Let’s hit the track together one more time and sweat it all out before we disappear into the heat of summer break! Online ticket sale: From Monday, 4th of June, 9am. Want to know if there will be a Fearleader show this time? Stay tuned we will inform you as soon as possible! 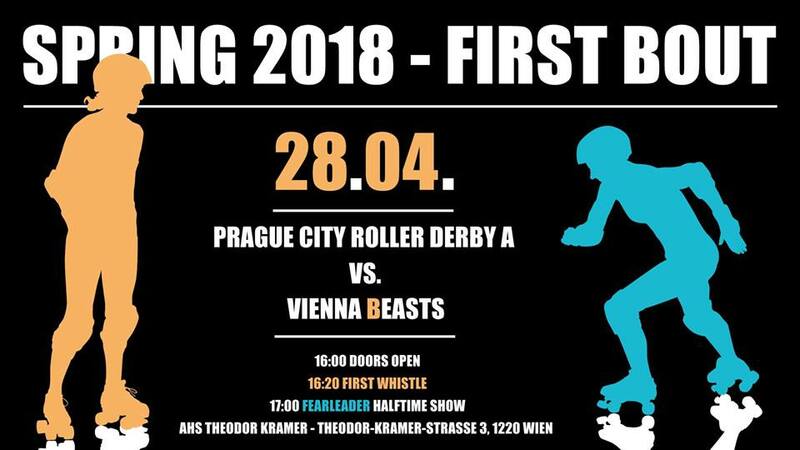 To kick off our spring season Prague City Roller Derby is visiting to meet our B team, the one and only Vienna Beasts. Be ready for some intense spring feelings, beautiful Roller Derby and Fearleader action! Online ticket sale starts on Monday, 9th of April at 9am. 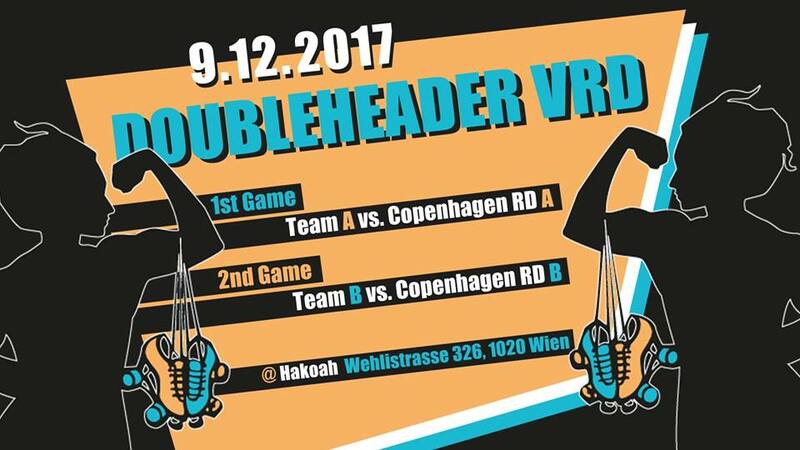 To finish our very exciting fall season we will have a classic Doubleheader vs. Copenhagen Roller Derby. A and B teams from both leagues will meet on track and guarantee a thrilling “grand season final”. Online ticket sale starts on Friday, Nov 24th at 9am.